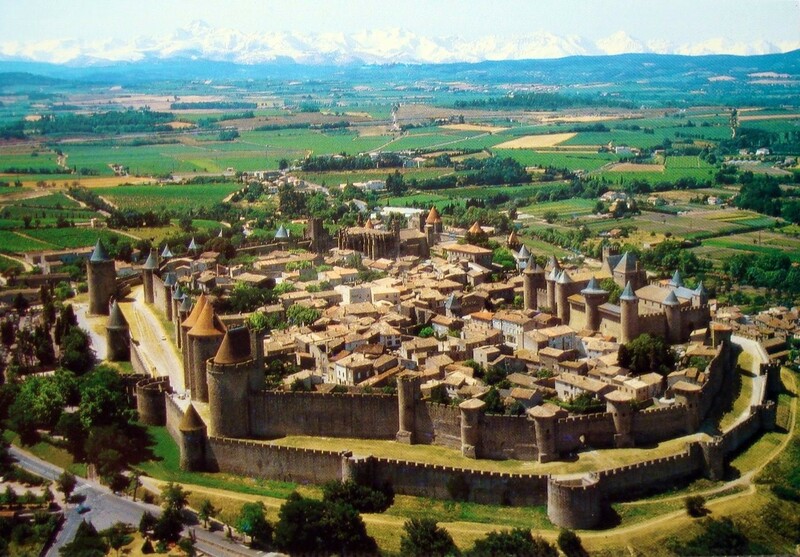 Walls surrounding the ancient French city of Carcassonne, known as the Cité, have helped preserve one of the most beautiful European fortifications. 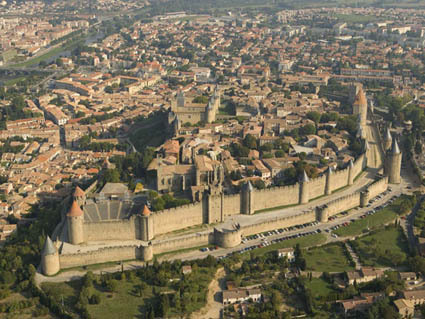 Some towers and ramparts date from the 5th century, when Visigoths overran what was then a Roman settlement. The newer business district, Ville Basse, spreads at the base.